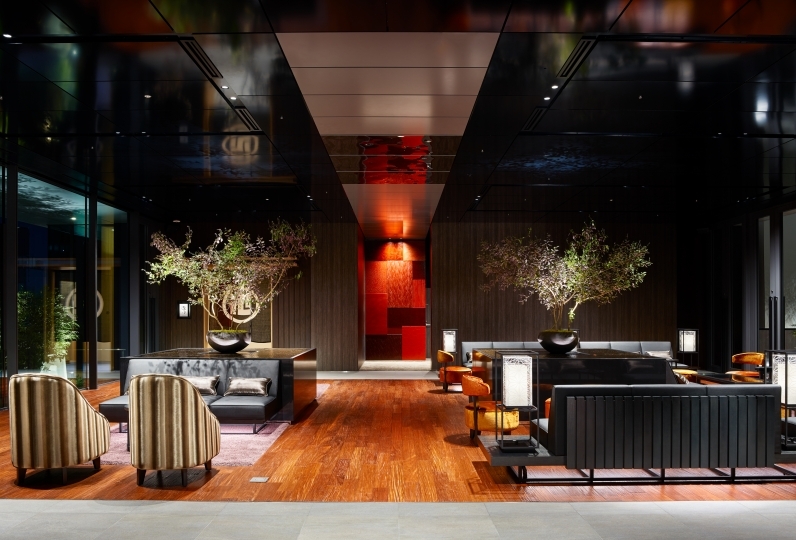 This luxurious hotel connects directly with Tokyo station and it's higher floors allow you to not only witness the stunning view of the evening, but also a great view of the train. All guest rooms situated above the 27th floor are stylish and cosmopolitan. 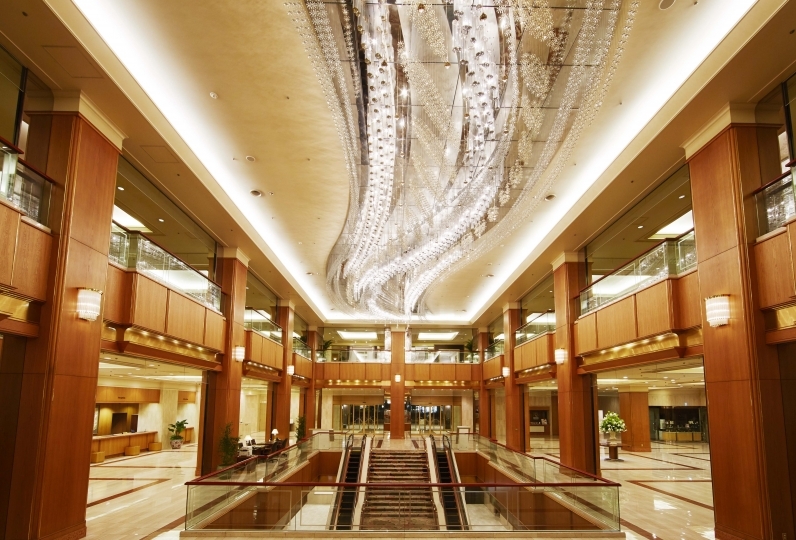 Refined and chic decorations match the Marunouchi City style. The view from the higher floors makes you feel like you are in an observatory. This is what you call comfort and relaxation. You can enjoy your stay in any travel situations such as business, family or couple excursion. This is one of the best things about Hotel Metropolitan Marunouchi. How about a view of the train with your children? Enjoy an elegant dinner 120m in the sky at restaurant "TENQOO". 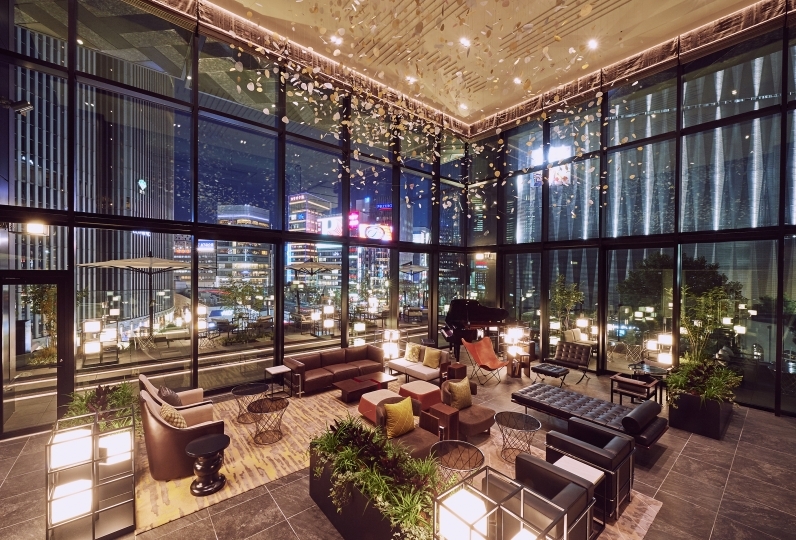 Spending time in this hotel will definitely make you want to come back again. Please enjoy your stay in this hotel with full enjoyment of Tokyo. The Wi-Fi in my room is not easy to enable. 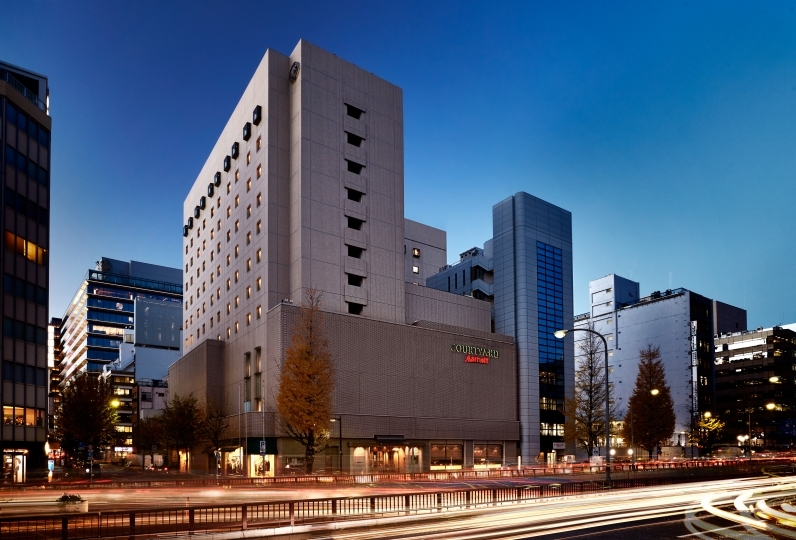 Just next to the Tokyo station, the elevator does not have to wait, the superior hotel is different. 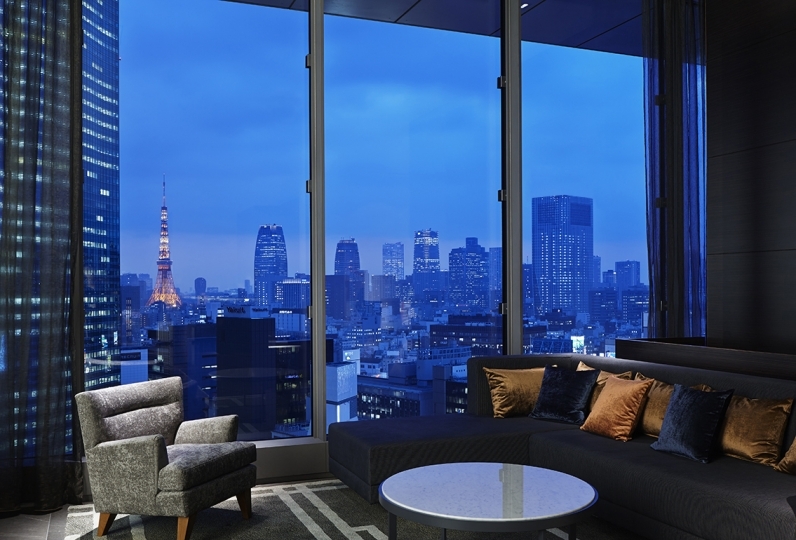 Tenqoo is located 120 meters in the sky above Tokyo station and constantly welcomes guests. The Japanese-French cuisine uses carefully selected ingredients and employs French techniques. We add a twist of Japanese flavors such as using miso and wasabi, serving with chopsticks, and wrapping up with ochazuke. This area is for guests only. We have prepared 2 coin operated PC's and one color printer. *Your room key will let you into this space. Located right next to the business center. For guest use only. We have prepared face towels and water coolers. *Your room key will let you into this space. ・The Tokyo Accommodation Tax will be added separately. ・When you arrive, we will ask for a print of your credit card or a cash deposit if you are paying with cash. 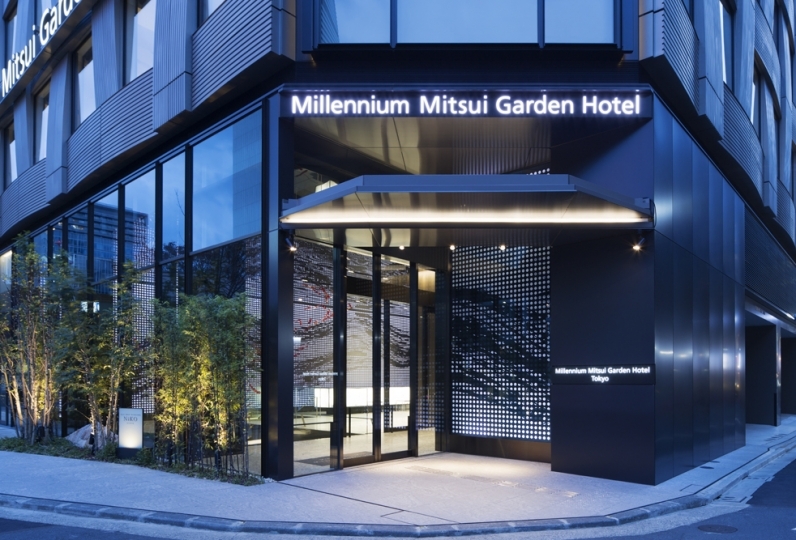 ・1 minute on foot from JR Tokyo station, Shinkansen Nihonbashi gate. ・Haneda Airport second building to Hamamatsu Station via Tokyo monorail, then change to JR Yamanote line and ride about half an hour to Tokyo station.